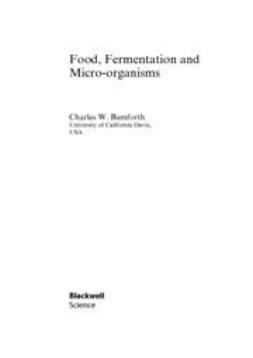 The Microbiological Risk Assessment of Food follows on from the author's successful book The Microbiology of Safe Food and provides a detailed analysis of the subject area including cutting-edge information on: foodborne pathogens in world trade; food safety, control and HACCP; risk analysis; the application of microbiological risk assessment (MRA) and likely future developments in the techniques and applications of MRA. 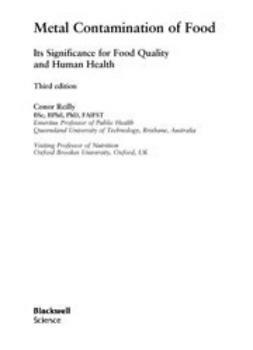 This important book focuses on what is an acceptable level of risk to consumers associated with eating food, on a daily basis, which does contain bacteria. 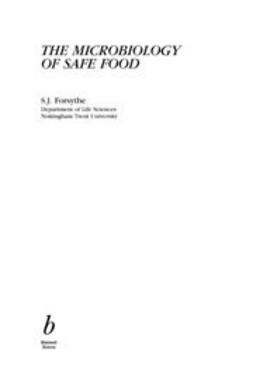 An extremely important addition to the available literature, providing a thorough synthesis that will be an essential purchase for all those involved with issues relating to safe food. 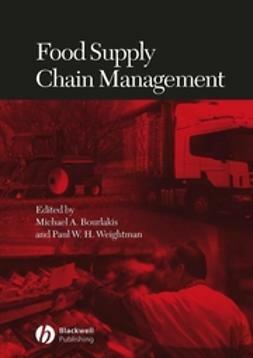 Copies of the book should be available to practitioners in food companies and academia, including food microbiologists, food scientists and technologists, to consultants and to all those studying or teaching food microbiology. 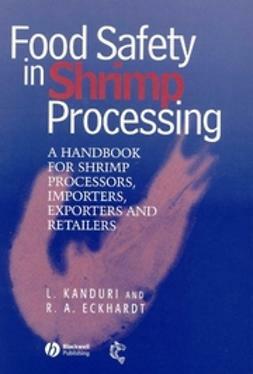 Personnel in government regulatory and public and environmental health capacities will find much of use within the covers of this book. 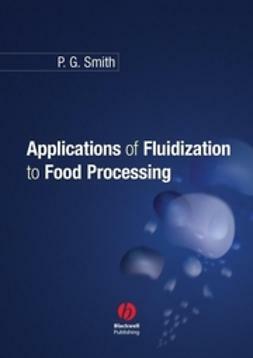 Copies of the book should also be available in the libraries of all research establishments and university departments where food science, food technology and microbiology are studied and taught. 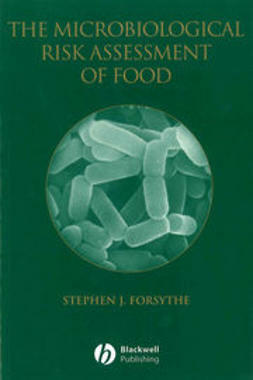 Stephen J. Forsythe is Reader in Microbiology at the Department of Life Sciences, Nottingham Trent University, UK. 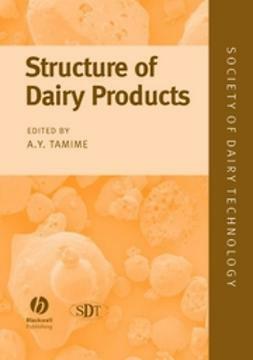 Cover Photograph: Lactobacillus case Shirota by kind permission and courtesy of Yakult UK Ltd.